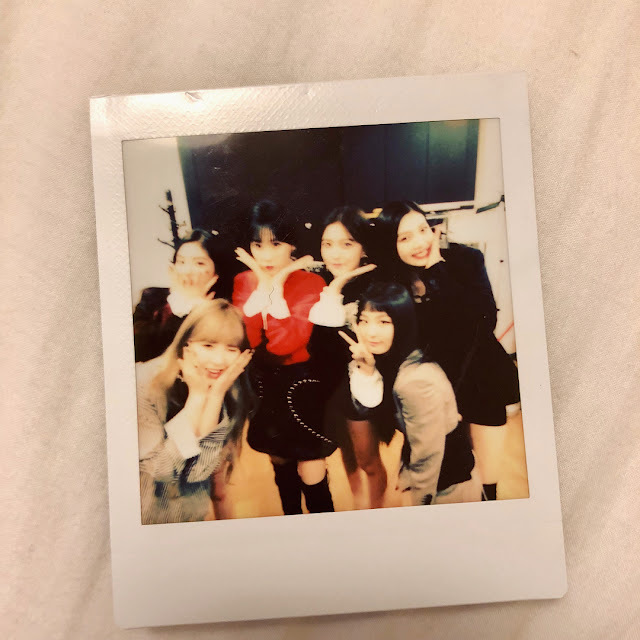 SNSD TaeYeon's 'SPECIAL LIVE “The Magic of Christmas Time”' to be held this December! - SNSD | OH!GG | f(x) SNSD | OH!GG | f(x): SNSD TaeYeon's 'SPECIAL LIVE “The Magic of Christmas Time”' to be held this December! 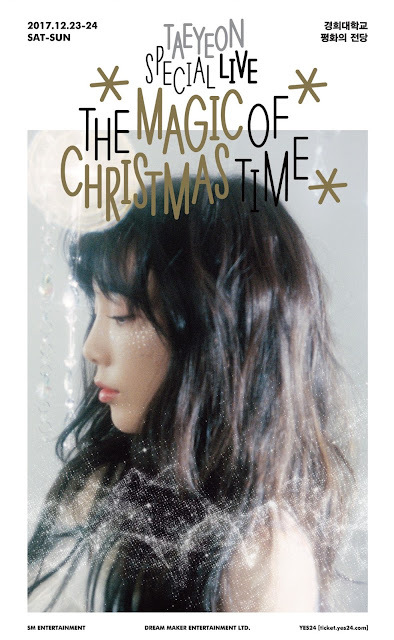 Home / Pictures / SNSD / Taeyeon / TYss / SNSD TaeYeon's 'SPECIAL LIVE “The Magic of Christmas Time”' to be held this December! 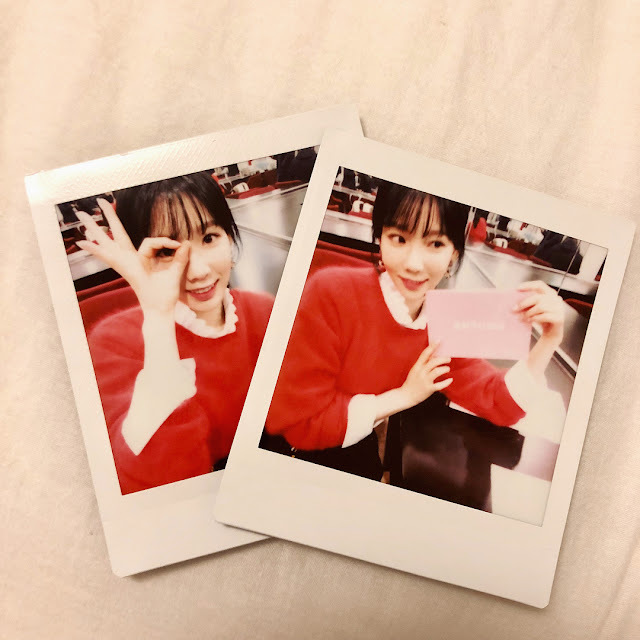 SNSD TaeYeon's 'SPECIAL LIVE “The Magic of Christmas Time”' to be held this December! SNSD's TaeYeon is set to warm our hearts again through her SPECIAL LIVE “The Magic of Christmas Time”. The event will be held at the Grand Peace Hall of Kyung Hee University in Seoul on December 23 and 24.